All it takes is a trip to Sara or Jules' blog and I'm sent back into an endless spiralling pit of scroll-pin-scroll-pin-scroll-pin on every picture of Chloé's finest bag. Ever. But whilst I believe in 'if you love it, save up and buy it' even I can't part with over £1K for a bag when university is at the top of the priorities list. Although pawing at the window of Chloé in Chelsea and refraining from touching the Drew in Selfridges was not helping my resistence one iota. 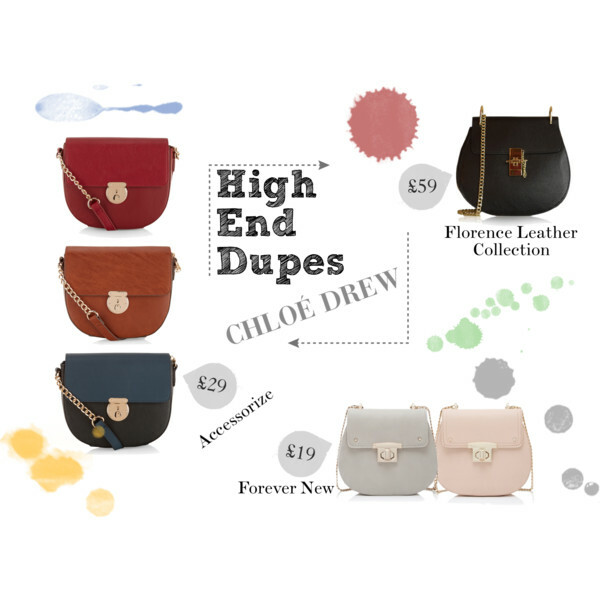 Alas, it seems the world and his wife (children, dog and fish too) have designed their own Chloé Drew dupe to calm our erratic hearts and how can we possibly resist when they're cheap as chips? (A really expensive portion anyway) I definitely left the NEXT sale beaming and clutching a cute black one. 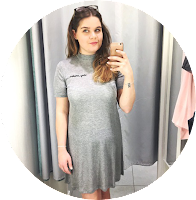 I've compiled a little dupe segment below so you can shop your fave style without having to search for it yourself (most places sold out straight away so I haven't got many left to share, sorry!). I can be generous when I want, right? 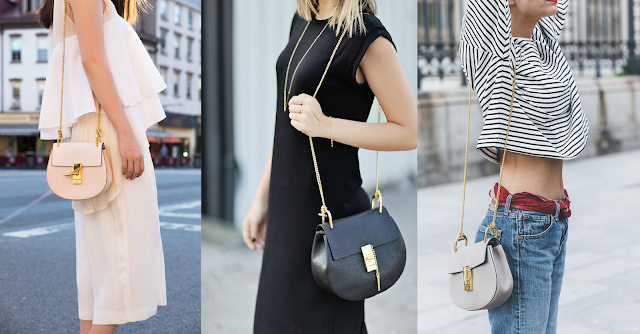 If you're looking for some inspiration on how to style this bag check below. Further images can be found on my Chloé Drew Pinterest board. Yes, every feature now tends to have it's own board, neat huh? It's called being cohesive. 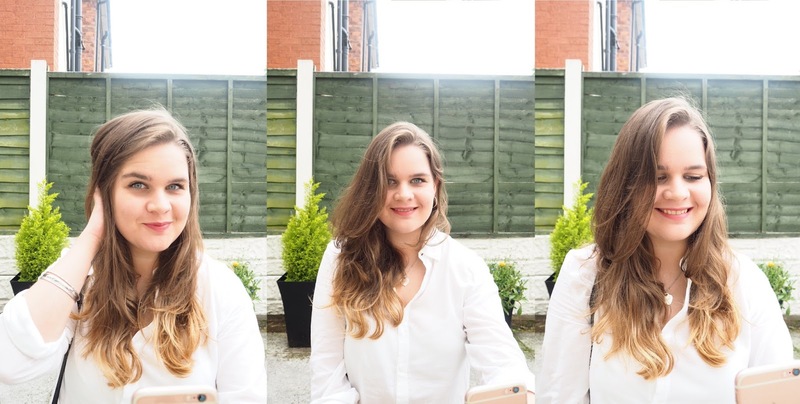 Have you found any brilliant dupes you can share? Do you adore this bag as much as I do or do you think it's too hyped up? Please leave your comments below, I'd love to hear from you. I definitely see where you're coming from Lucija, whilst I know personally that it's something I would us for years to come, with such a hefty price tag it doesn't seem practical or realistic.